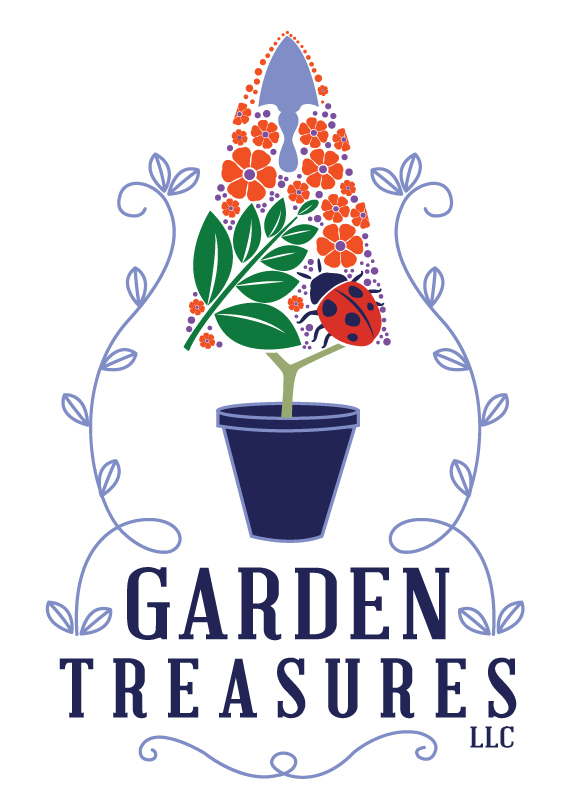 Garden Treasures is a small, locally owned business and we pride ourselves on customer service, high quality plant material and variety. In order to bring you those things, we know it is also important to offer soils, fertilizers, pesticides and tools that work! The items we offer are those we feel are best for your plants and will aid you in the entire gardening process: prepare, plant, grow, bloom, maintain and protect!